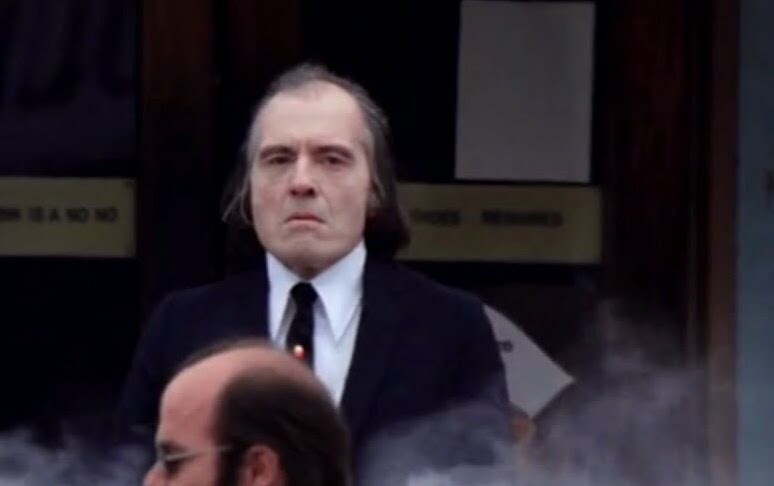 I was trying to decide on what horror franchise that I wanted to cover for the week of Halloween and only one really grabbed my attention: Phantasm. I get bored with the monotony of most franchises and realized that it had been years since I watched all four in order (I am ignoring Ravager, sorry folks). The first film is a spooky, well executed journey into pure weirdness. Its a film that plants its feet deep into the world of horror, but offers way more questions than answers. Answers that must leave the genre to be answered. The iconic spheres pop up a few times, but this is really the Tall Man’s film. 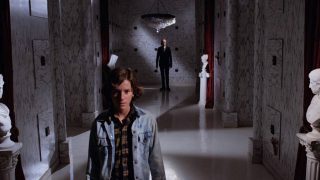 Don Coscarelli’s first foray into horror is such a wild one and one that I put into my ever growing horror hall of fame. It may be poorly lit and poorly written. but has the charm and ambition to make up for all the negative and more. There is an air of terror and trauma in every scene. Almost like it was built entirely of childhood nightmares. It would be a fair argument that the dream logic can be messy, but it creates a world where anything can happen. There are no rules to follow, just an otherworldly monster preying on our greatest fears. I don’t want to dig too deep just yet, we have got three more flicks to discuss! See you tomorrow! 31 Days, Day 27: THE LAST HOUSE ON THE LEFT is “Only a Movie”… or Is It?